BetChan Dice Games Review – Scam or not? Betchan.com is one of the popular online casino websites out there today. They have Poker games and online casino games wherein you are able to play games for your Bitcoin. They also offer an array of Dice games which you can choose from. Here are the Dice games that I tried with them. Before you are able to try out their games, you need to create an account first. 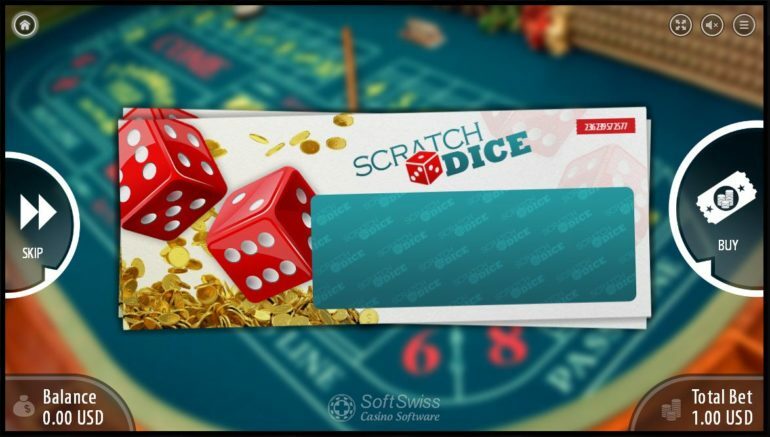 With Scratch Dice, you are able to purchase a scratch card for 1.00 per game. The game mechanics are just simple and it is really easy to win a game. If you want to make a deposit you just need to log into your account and click on the DEPOSIT button which can be found on the upper right corner for the website. Once your funds have been transferred you will then be able to purchase tickets and play other games with them. Before you click on anything within the game window you first need to choose your bet and move towards the upper right corner of the game table. On the upper right corner, you will be able to see the probability number that you are going to choose from. This means that the number you have chosen will be your bar and bet “OVER” or “UNDER” will greatly determine the outcome of the dice being drawn. Once this has been decided, just click on ROLL and you’re on the way to earn some Bitcoins! 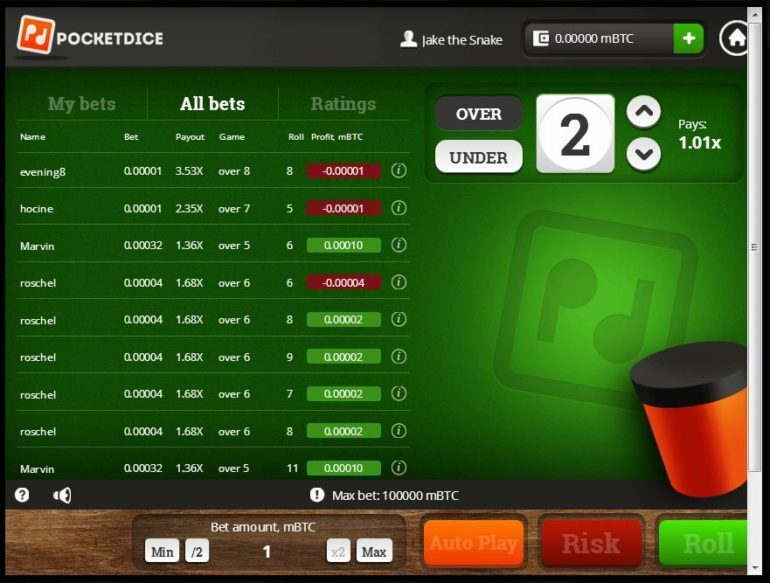 You are also able to automate the draws if you want to play faster and earn big. Betchan.com has a lot of casino games that you are able to play but you, of course, need to deposit money as they would throw the curtain on some of the games that are available. Like the one that I tried out earlier regarding the dice games. It was fun at first as you are at least able to see what the games are like without hitting the “PLAY” button. But the curtain was thrown at me when I was about to try out the third game from them. Not fun at all. But despite this issue, their games are top-notch and they even have promotions and regular tournaments that you are able to participate in. Not bad! If you are looking for a place that almost has it all? Then this might be that perfect website for you!